REDUCED !!!!!! 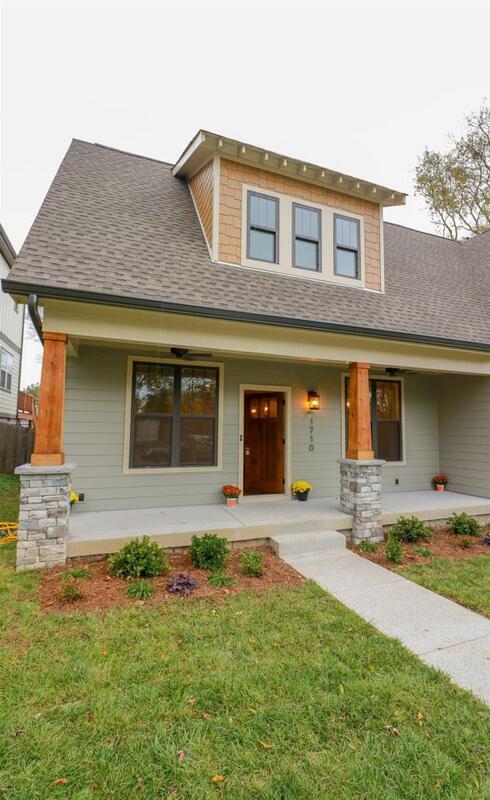 Early Craftsman Style Home. Home features open kitchen concept, TONS of upgrades, Extensive Trim, Porch on Rear and Front of the home, on site parking, Garage, Extra Storage and MUCH more.